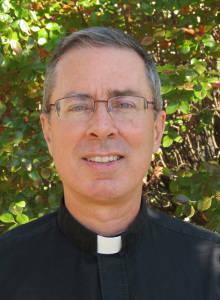 Father Sandy McDonald was raised in Lugoff, SC, and he is one of seven siblings. He has been a priest of the Diocese of Charleston since 1991, and he has been Pastor at St. John Neumann Parish since 2010. He enjoys reading, cooking, and taking in the arts.